Click here to see how to pronounce ALL of the sounds! We have now taught your children ALL of the set 1 sounds. Here is a link to the parent section of the RWInc Website that shows a little girl modelling all of the sunds for you from set 1 to set 3! Enjoy and keep practising at home. 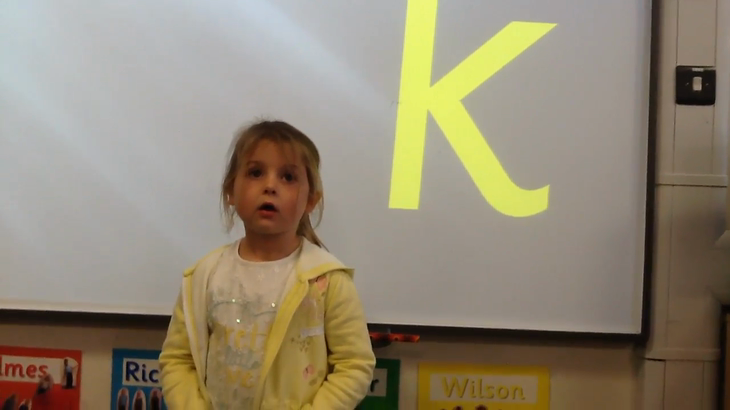 Here is Maisie showing us how to do the next 5 sounds. 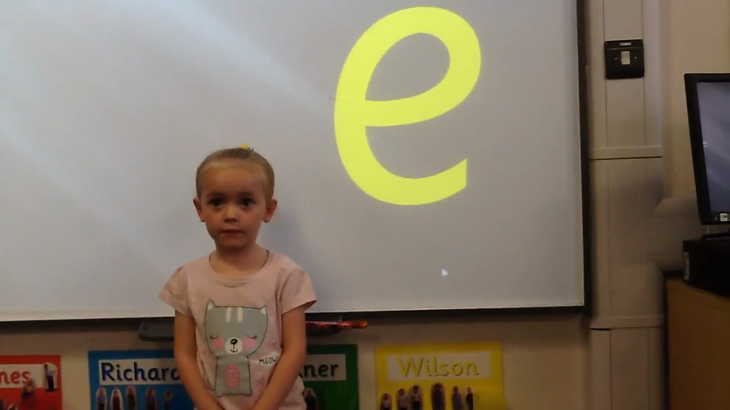 Notice that this week we learnt that sometimes 2 letters together make one sound. They are special friends so the 's' and 'h' together make a 'sh' sound!! Here is Brodie showing us how to say the next 5 sounds! 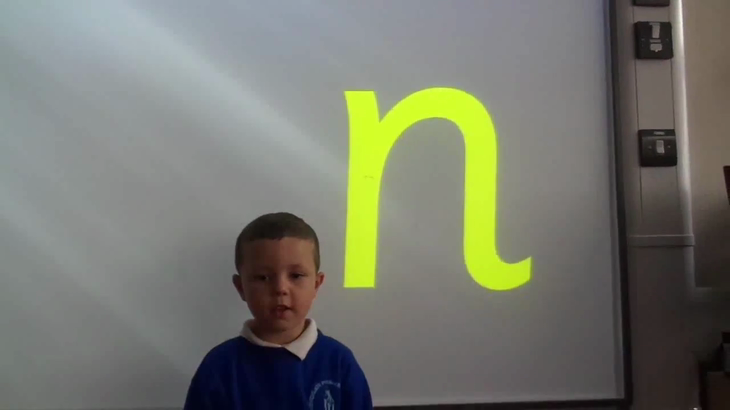 Here is Jacob modelling how to say the next 5 sounds we learnt! 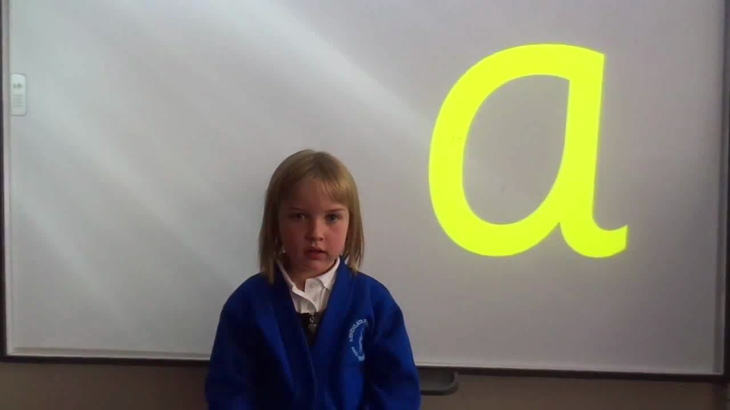 Here is Aiva modelling how to say the first 5 sounds we learnt!